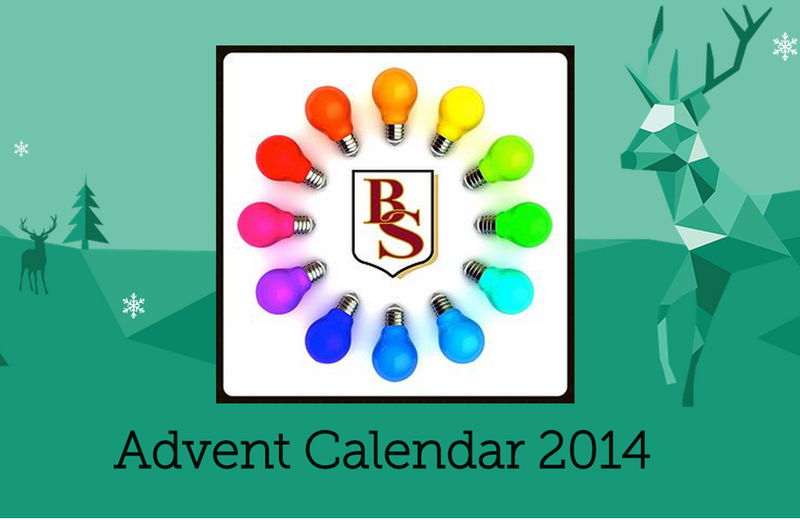 While the teaching and learning treats have been scattered widely this term, the fun doesn’t end as the count down to Christmas starts. Now it is your chance to get a T&L treat on every working day in December. 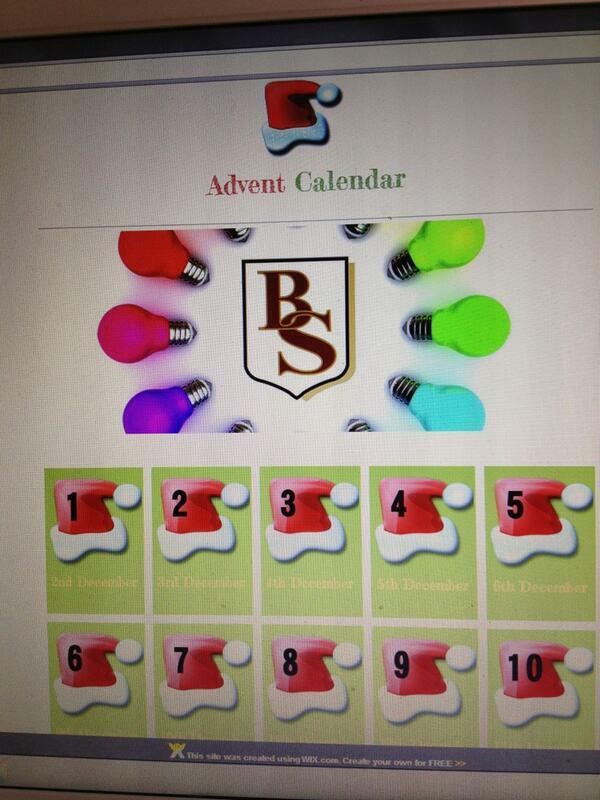 My teaching and learning team gave to me…….a T&L advent calendar! Click on the link below and each day a new door will be added which opens onto a resource or idea or website which you might find useful. Why not set yourself the target of using each idea over the next three weeks? Let us know what you have used and how successful it has been. You can email any of the teaching and learning team or tweet us @beaumonttl.